Bishop Dr. Cecil G. Mullings and First Lady Delores Mullings are seasoned ministers with the Church of God. Their experiences have traveled with them from Jamaica, to England and then to America. They both have a deep love and passion for the ministry and exemplify Christ as their servant leader. In 1972 the couple migrated to the United States from England. There they attended the East Flatbush Church of God, where they both served in many capacities, most notably as Youth Director. Bishop Mullings earned his Bachelors and Masters in Social Work in New York where he worked as a full time social worker. First Lady Mullings’s secular career began in nursing in Luton, England. She graduated as a Registered Nurse from Manhattan College, and she achieved certification in Midwifery, Ophthalmology, and ICU/PICU Nursing. She also taught nurse technicians and nurse’s aides. 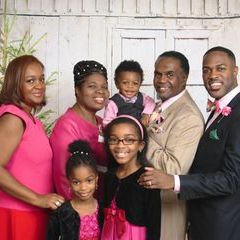 In 1986, following the call of God, the Mullings family left East Flatbush Church of God to pastor a small church in Trenton, New Jersey. Mt. 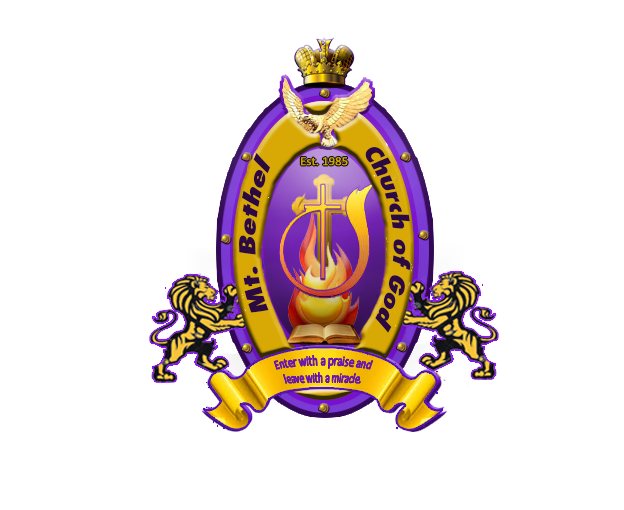 Bethel Church of God has since grown tremendously, becoming one of the largest churches in the state of New Jersey. 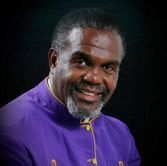 Bishop Mullings has served the Church of God in many capacities over the years including North East Regional Fellowship Secretary/Treasurer, Vice President and President, Ministerial Internship Program Coordinator, Ministerial Examination Board Chairman, Church of God of the Garden State Evangelism Director and Church of God National Evangelism Board Member. He currently serves as the Secretary of the North East Regional Fellowship, MIP/CAMS Coordinator, State Board of Trustees and is the Credentials Director for the State. In 1999, he received his doctorate in Theology from the European Seminary. First Lady Mullings is a dynamic preacher and teacher of the Word (following in her mother’s footsteps). She served as a State Youth Board member for four years, and served as secretary to the State Women’s Ministries Board for four years, and currently serves as a State Women’s Ministries Board member. She has made several trips to Jamaica as a missionary, preaching and administering medical care to those in need. She also served as women’s president for the Northeast Regional Fellowship for four years and has served on the Women’s Ministries board for a number of years. Bishop and First Lady Mullings are a dynamic duo for God’s Kingdom. They are assisted in the ministry by their son and daughter-in-law, Gary and Jackie. They too are credentialed Church of God ministers. The Mullings have increased their family size with two granddaughters, Chloe and Ashley, and a grandson, Sean.